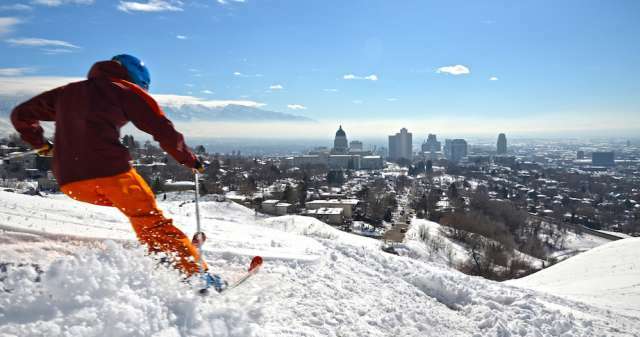 Ski season has arrived in Salt Lake! In usual fashion Brighton Ski Resort and Solitude Mountain resort opened, before any other resorts’ in Utah, last Friday, November 8. We missed you greatly if you weren’t able to make it to opening weekend, blue bird skies for days and ski season stoke for everyone. 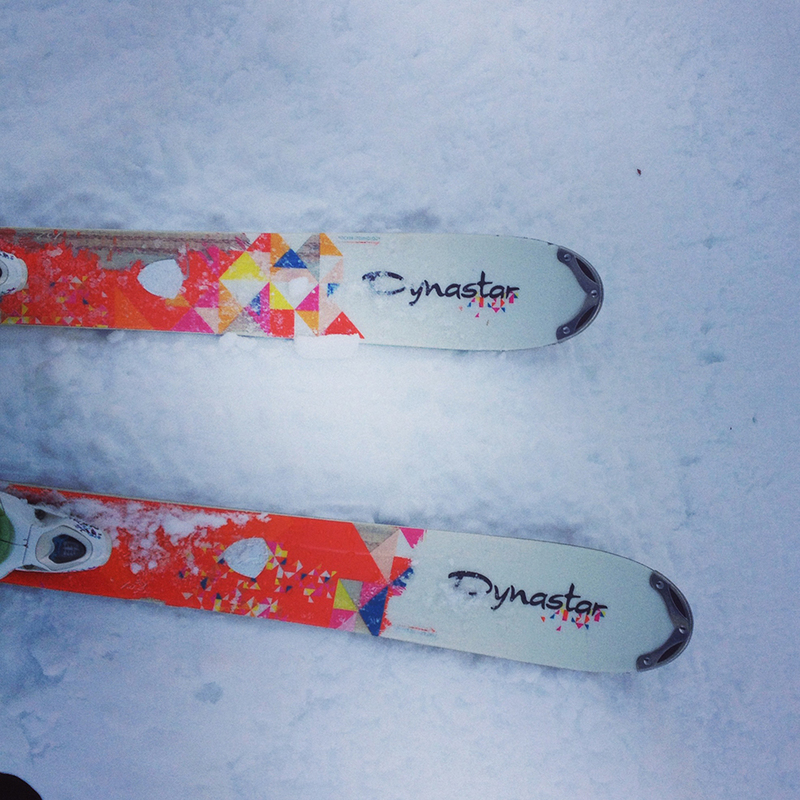 If you missed out, don’t fret my skier friend you still have two more Salt Lake resorts with opening days coming up. If you haven’t made it to an opening day try to image the excitement of a powder day, but with more friends and groomers. Of course with Snowbird’s scheduled opening date of Wednesday, November 20, Alta set for Friday, November 22 and a steady storm building up for the weekend powder may very well be a possibility. Whether you’re a holder of the new Big Cottonwood pass or 30+ year Alta season pass veteran it’s going to be a good year. Snowbird replaced GAD 2, finally, Brighton is introducing a girl’s only terrain park and you can’t forgot Salt Lake resort’s 500 inches of annual snowfall. Hope to see you on the hill soon and think snow!